Apple has stepped up its replacement iPhone battery offer, making the $29 price effective immediately instead of at the end of the month as previously announced. Apple cut $50 off the battery price after facing allegations that it slowed the performance of older iPhone models to preserve battery life. The company said it feared the older batteries would not be able to keep up with the demands of the new software. But as many tech experts have pointed out, Apple's battery price reduction only applies to owners of the iPhone 6 or iPhone 7. It does not apply to consumers who own even earlier models. A company specializing in repairs, iFixit, has thrown a lifeline to owners of these older iPhones. The company has announced it is cutting the price for its do-it-yourself iPhone battery repair kits to between $15 and $25. Kits are available for the older models, including the iPhone 4S, iPhone 5, iPhone 5s, or iPhone 5c. The company calls itself an "online repair manual," providing instructions and advice for as many as 100 million people a year to fix products from bicycles, to cars, to washing machines. Company CEO Kyle Wiens says the most popular repairs are for iPhones, including replacement of batteries and screens. He says iPhone owners will need help to replace a battery. 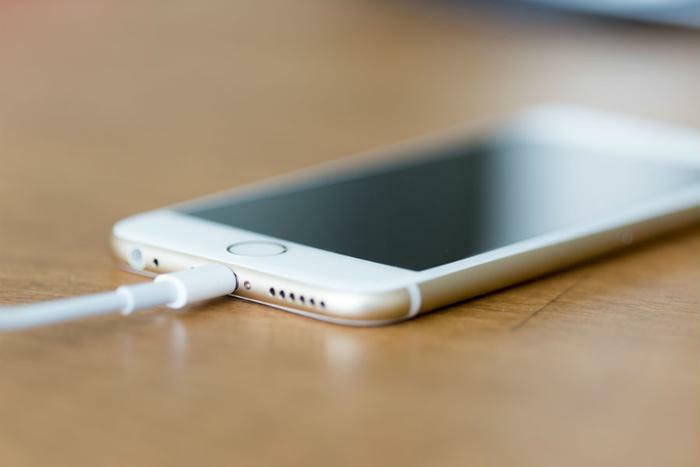 "If you have an iPhone and you want to put in a new battery there are two screws on the bottom," Wiens told ConsumerAffairs. "It's a secret screw that Apple invented, so a Phillips or flathead screwdriver isn't going to work. Apple does that because they don't want anyone changing the batteries but them." So iFixit developed a kit to help iPhone owners replace the battery themselves. In addition to a new battery, the kit contains the needed tools. "We reverse engineered the screwdriver and sell it in the kit," Wiens said. "We actually include replacement Phillips screws so that once you're done working on your phone you can make it easy to get into in the future." Replacement kits cost anywhere from $15 to $25, depending on the phone model. The option for owners of the older iPhones is to go to the nearest Apple Store. And Wiens says it might not be close by. "It's a pretty inconvenient option because you can only do it at an Apple Store and there's only 499 of them around the world and they've sold a billion iPhones so far, so you're trying to get those billion iPhones back to 499 physical locations," Wiens said. "It's a daunting task." Apple did not respond to a ConsumerAffairs request for comment, but Wiens says his small company has a good relationship with the technology giant. He says he's a big Apple fan and believes the feeling is mutual. "We know that they use our tools in their labs," he said. "But when it comes to repairs and after market options, they say they should be the only ones to perform them." And for many consumers, that might be the better option. But iFixit provides an option for do-it-yourselfers. And in a way, that's the company's mission. "We're fighting a rearguard action to keep repair relevant to the modern world," Wiens said.